The Prayer Tool is exactly as it sounds…inviting God into our parenting and into our family. When parents present a parenting challenge to me, I always ask: “Have you prayed about it?” Because how often do we go straight to Google or Facebook before we go to God our Father with a challenge we are facing? How often do we read articles before we rely on our Lord to guide us? How often do we worry and start feeling like the worst parents in the world before we seek God’s wisdom and truth? The Prayer Tool retrains ourselves to pray about any and every parenting or personal issue FIRST, then see what Google or our “friends” on Facebook have to say. 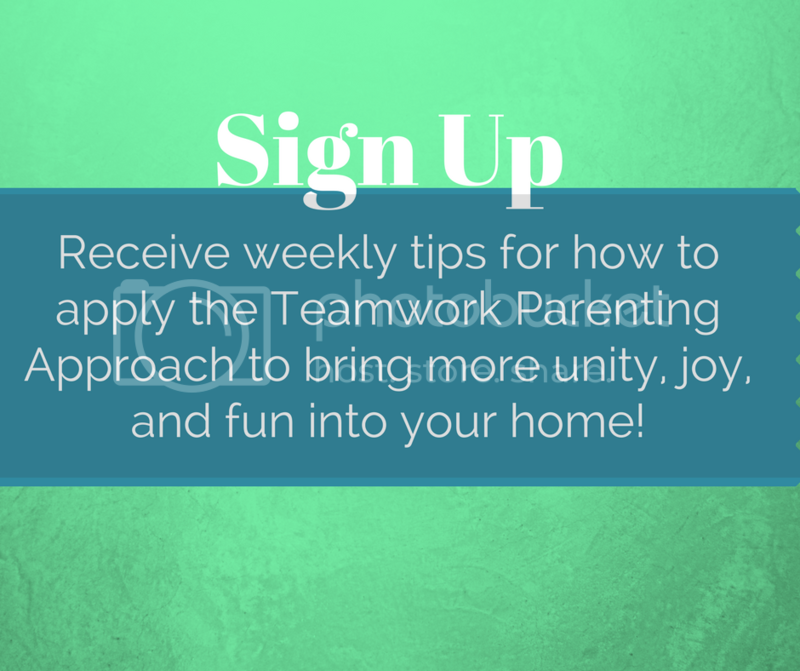 NOTE: If you are new to the Teamwork Parenting Approach, we highly recommend adding The Connection Tool and The Prayer Tool to your Parenting Toolbox first. Morning Prayer: Before your feet hit the floor in the morning, say a quick prayer inviting God into your day before your day even starts. Pray for God’s patience and peace in your parenting. I always ask for the Fruit of the Spirit–“Lord, fill me with love, joy, peace, patience, kindness, goodness, faithfulness, gentleness, and self-control.” But you can pick whichever one you need the most for your day ahead. Prayer Journal: Keep a notebook where you write each of your family member’s names and pray specific prayers over their lives–lifting up each of their needs as well as asking God to give you what you need to love that person well. You can also keep track of answered prayers and praises! Pop Prayers: These can be prayed throughout the day in any moment. “Lord, give me patience!! !” is often a prayer prayed in my household (mainly by me.) I pop prayers up to God constantly. Being in constant communication with Him can help you stay calm even in the most chaotic moments. But it also sets an example to our children that when we need anything, we can turn to God. Pray Individually: Pray with each child. When they get hurt, pray for healing. When they feel sad, pray for comfort. When they feel angry, pray for peace and self-control. Pray with your kids and teach them how to lift up their own needs as well as the needs of others to the Lord. After a rough day of parenting, I sit on the steps outside their bedrooms and cry…Lord, please help me! 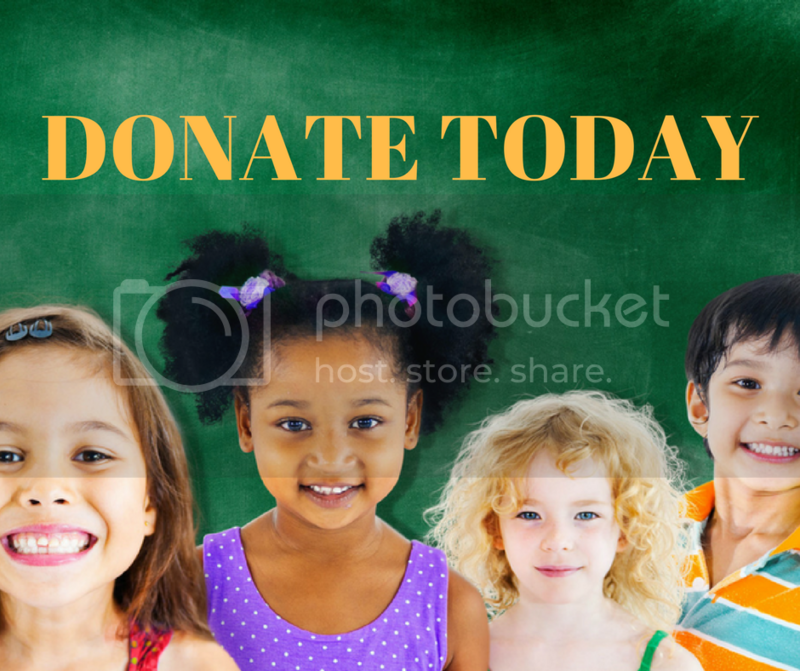 Help me to be a more patient parent. Help me to be less angry. Help me to be more calm. Help me, Lord. I cannot do this alone! When the kids are fighting in the car for the one millionth time and I feel myself getting super annoyed, I pray…Lord, bring my kids peace and help me to stay calm as they work things out. It’s OK for them to be angry, and sometimes I don’t need to get involved. I can just remind them that they are a team and I believe that they can work out this argument respectfully. When my kids are throwing fits and I feel myself about ready to explode, I pray…Lord, it doesn’t matter what my kids do or say right now. They can be as upset as they want, but that does not take away my position of loving authority that You have given me, so I can stay calm but remain firm. Lord, retrain us. We are too quick to go to friends, family, or even strangers for parenting advice before we come to You. We are too quick to read an article or watch a video to help us with problems we are facing before we come to You. We are too quick to sit and worry our lives away. Retrain us to come to You first. You are our Wonderful Counselor ready to guide us. And yes, You may bring us the wisdom we are searching for through friends, family, strangers, articles, or videos, but train us to allow You to orchestrate the presentation of this wisdom in the intimate and beautiful ways that only You can do…when we come to You first.